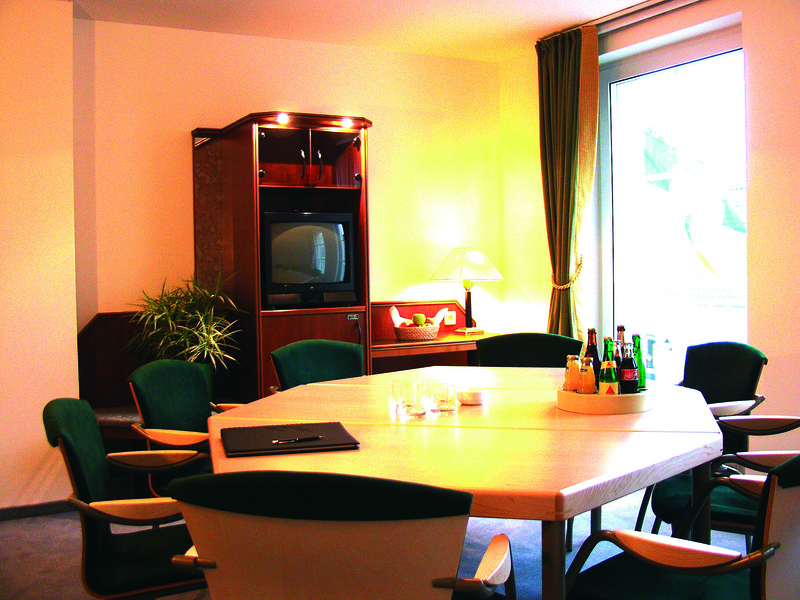 The Classic Hotel Kaarst is perfectly equipped when it comes to organizing your conference, meeting or seminar. 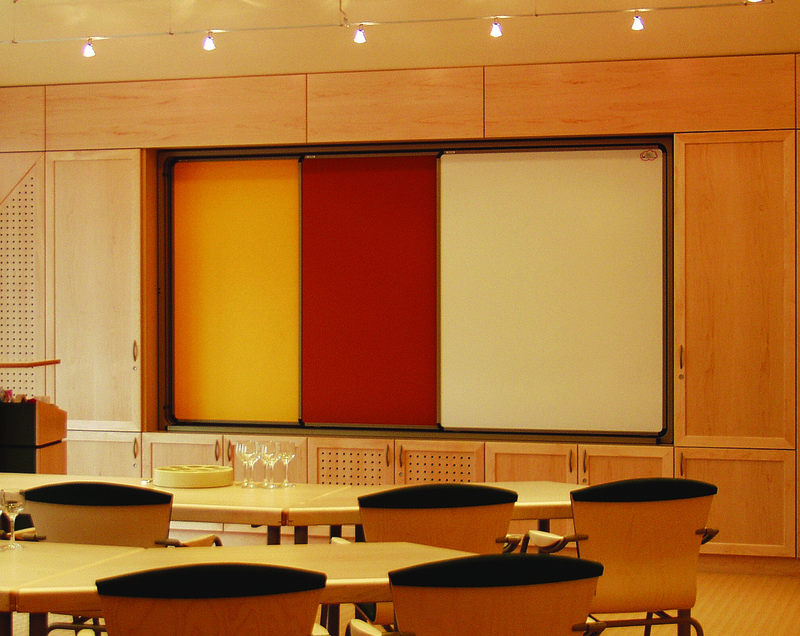 Enjoy personal attention in a personal setting for board meetings, training courses, conferences. Our staff is eager to meet all your needs to make your business meeting, conference or training course successful. The 'Bibliothek' is designed for sucess with state-of-the-art technical equipment in a warm and friendly atmosphere that reflects our "Classic"-style. 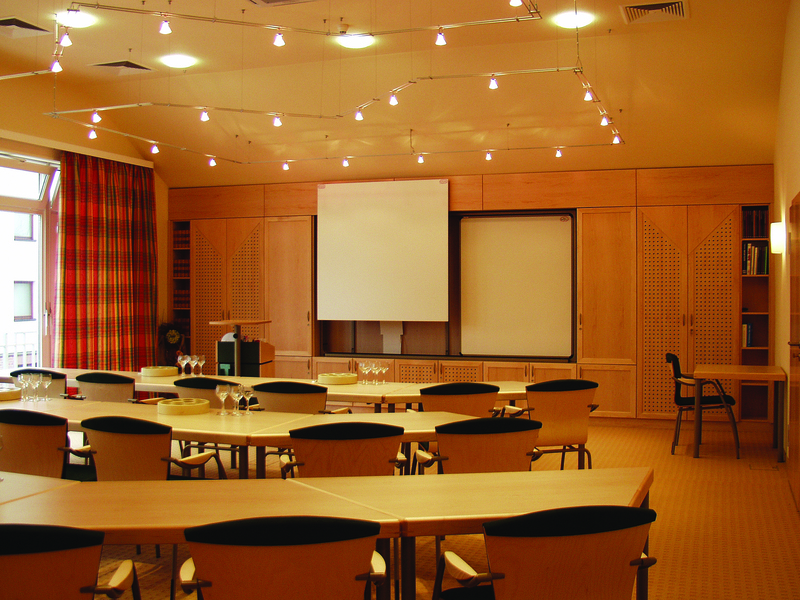 It is flexible enough to accomodate varying set ups for training courses, conferences, board meetings and other. It features natural daylight, airconditioning, blacking out, OHP, flip charts, pin boards, magnetic boards, electrically adjustable screen, CD/DVD, TV, VCR, laser pointer, instructor`s case, direct- dial telephone, several sockets for TV and phone placed throughout the room. Smaller meetings are more than welcome - from two people upwards a solution is available. 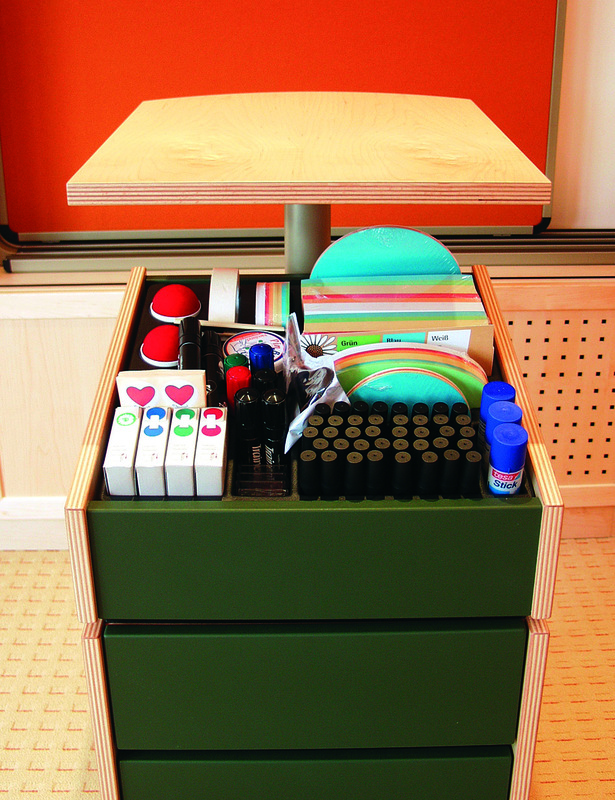 The 'Studierzimmer' on the first floor is ideal for small meetings or one-on-one interviews. Click here for a printable PDF of all seating options.